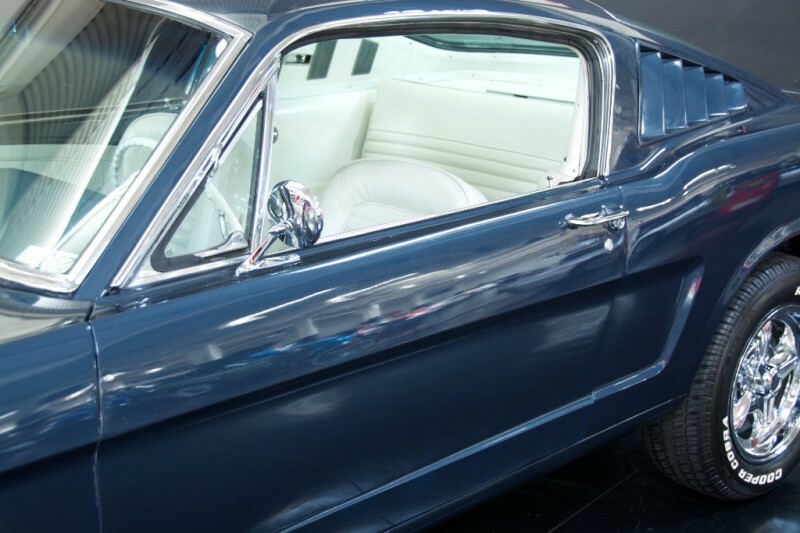 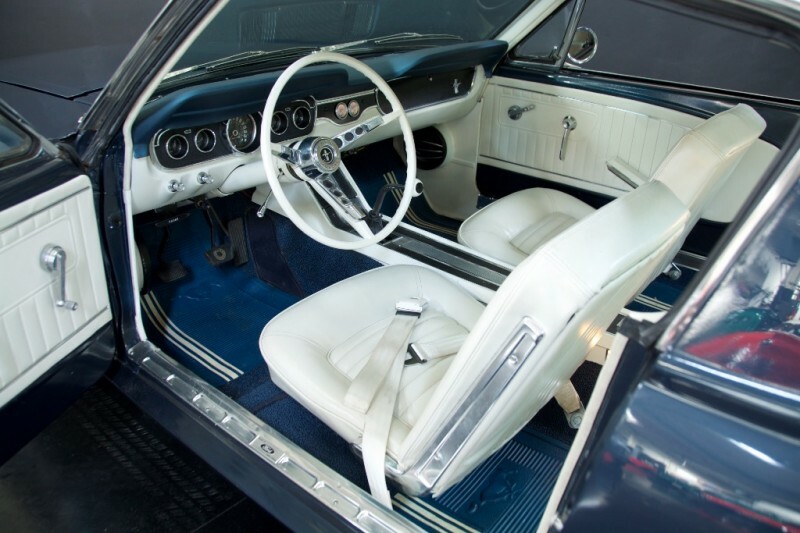 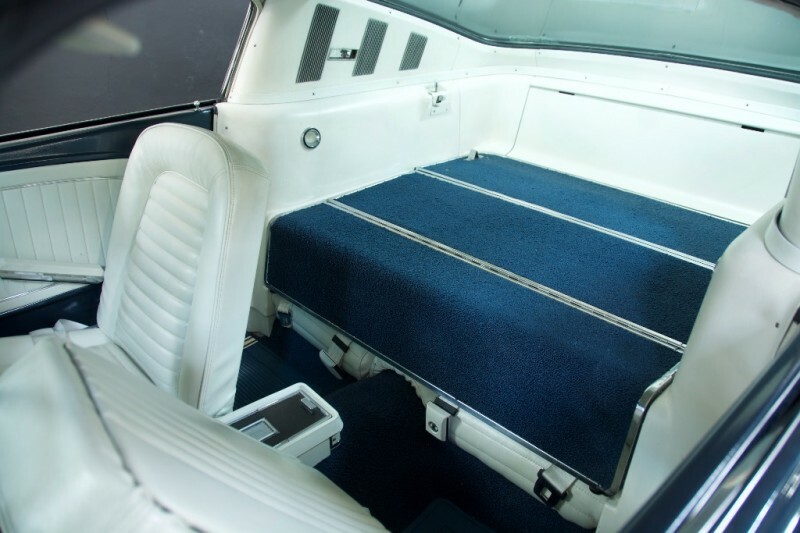 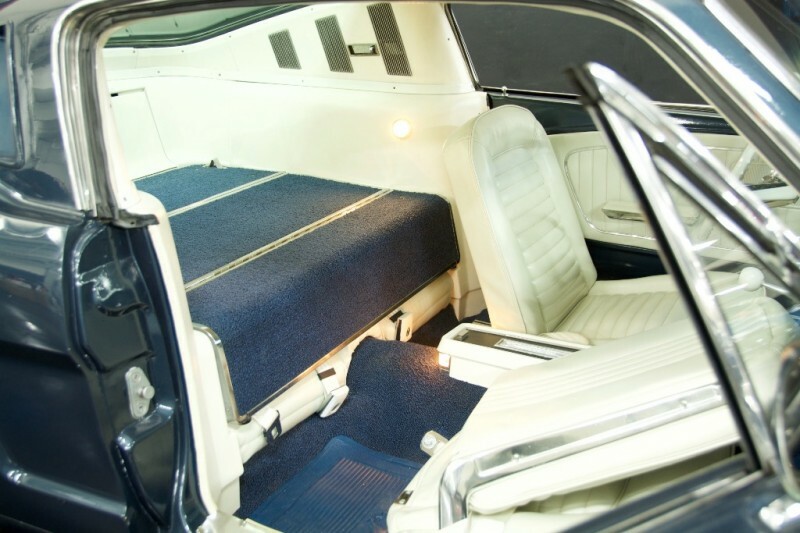 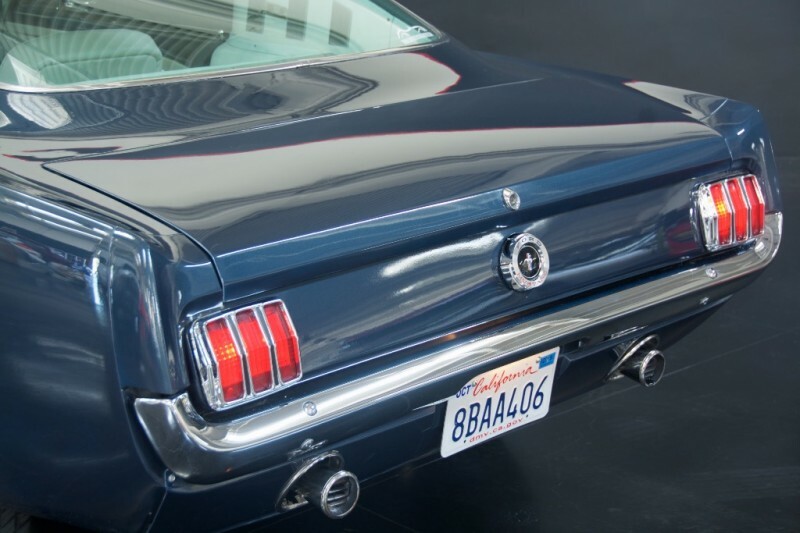 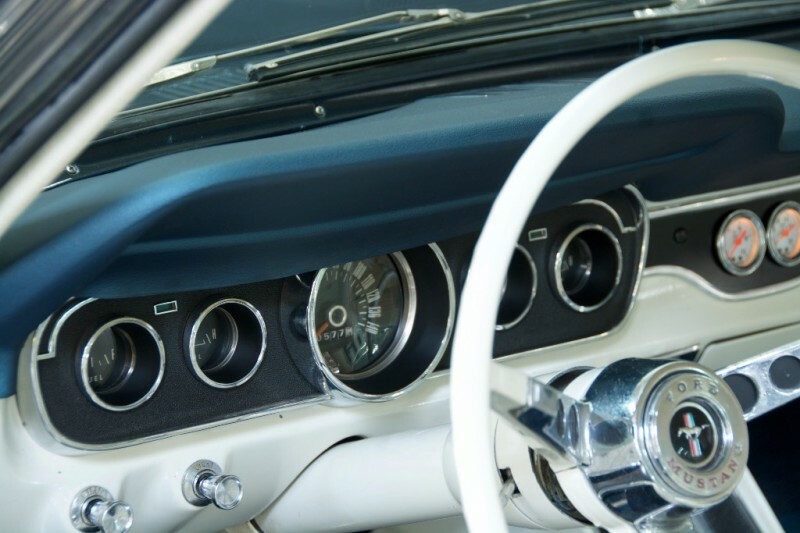 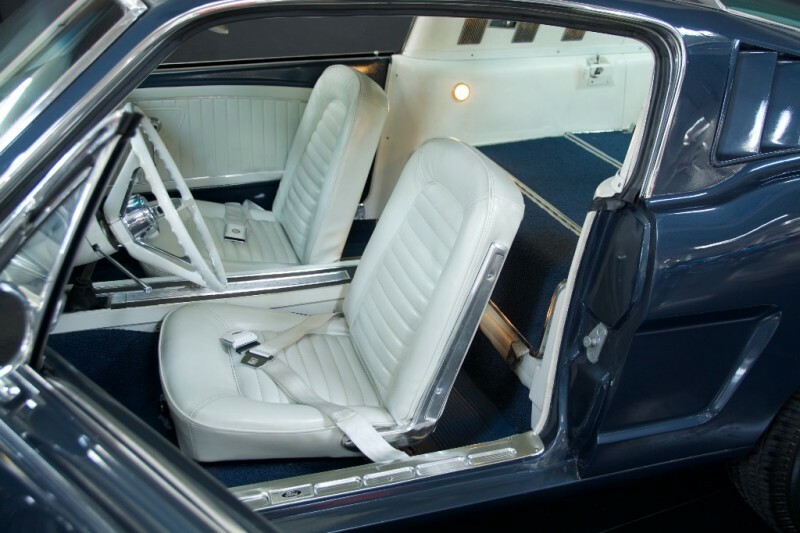 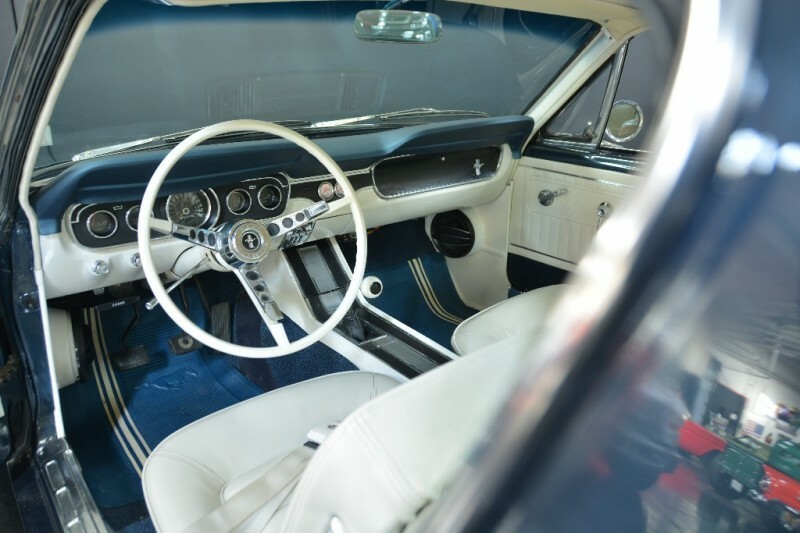 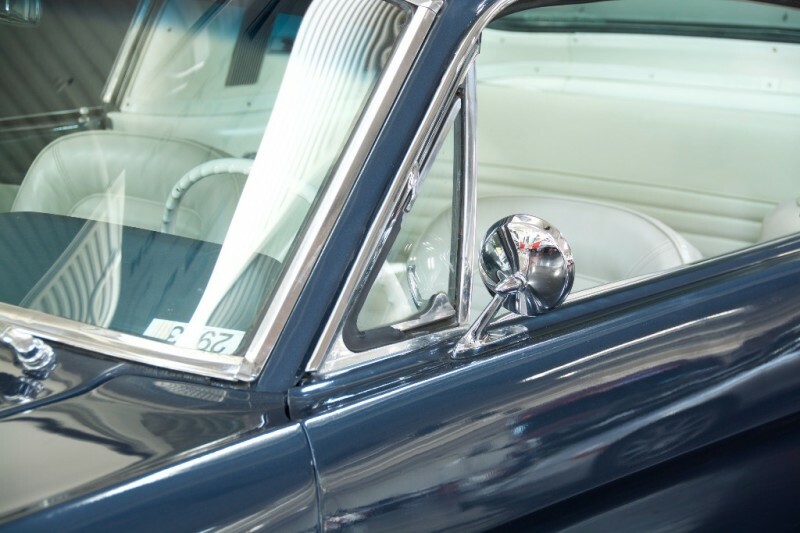 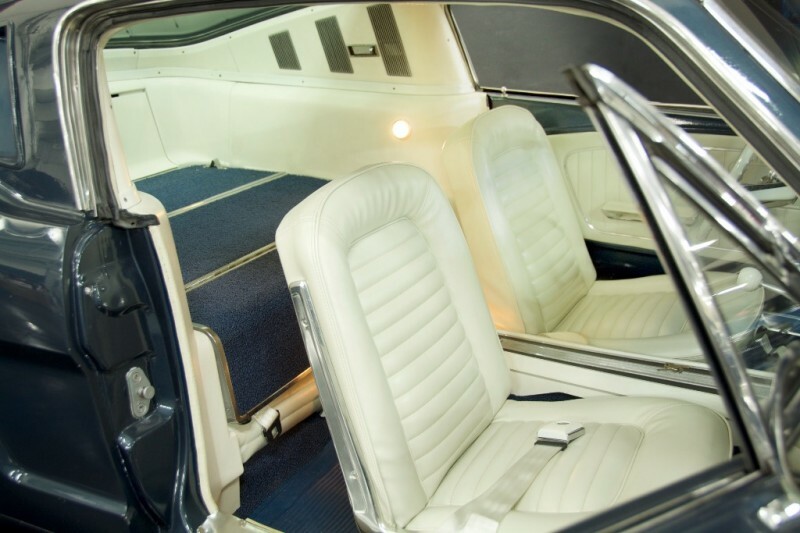 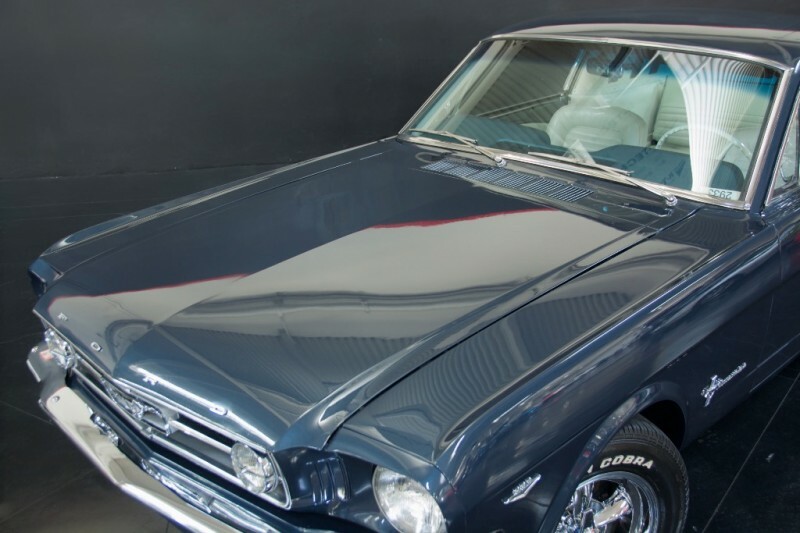 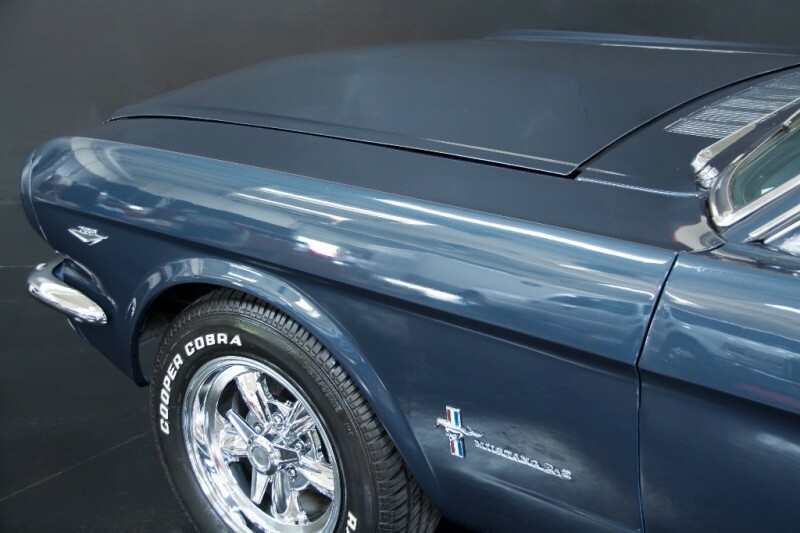 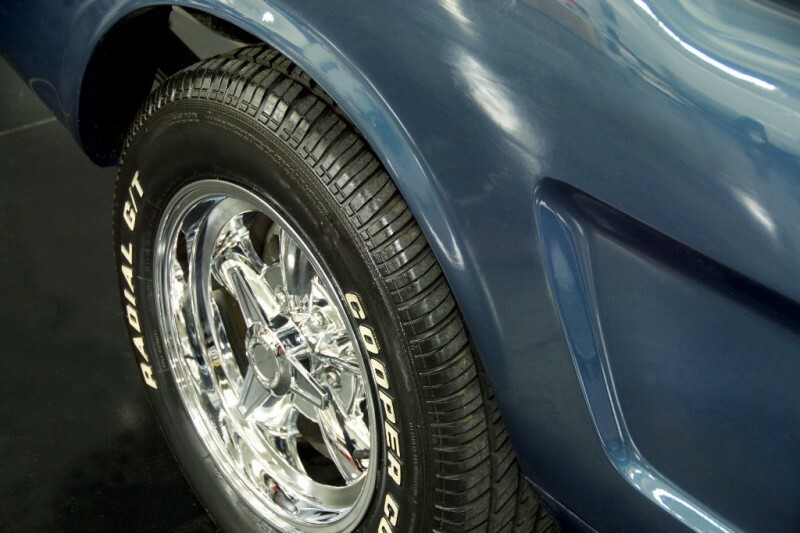 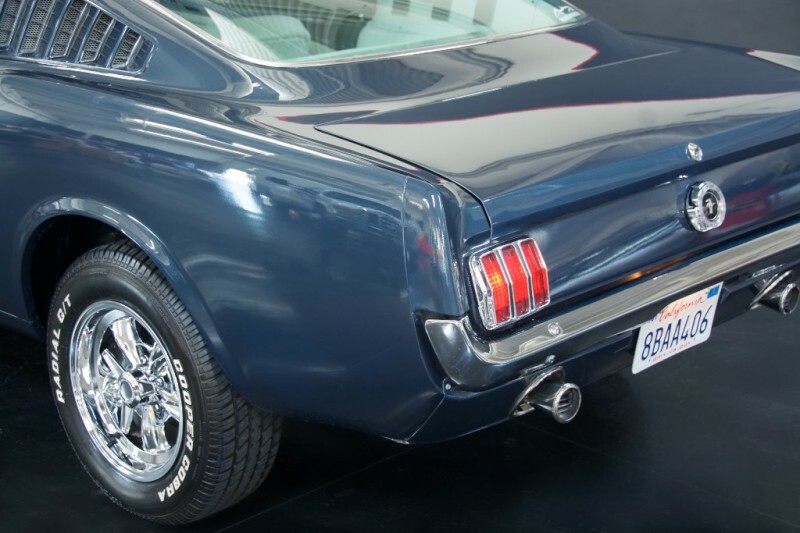 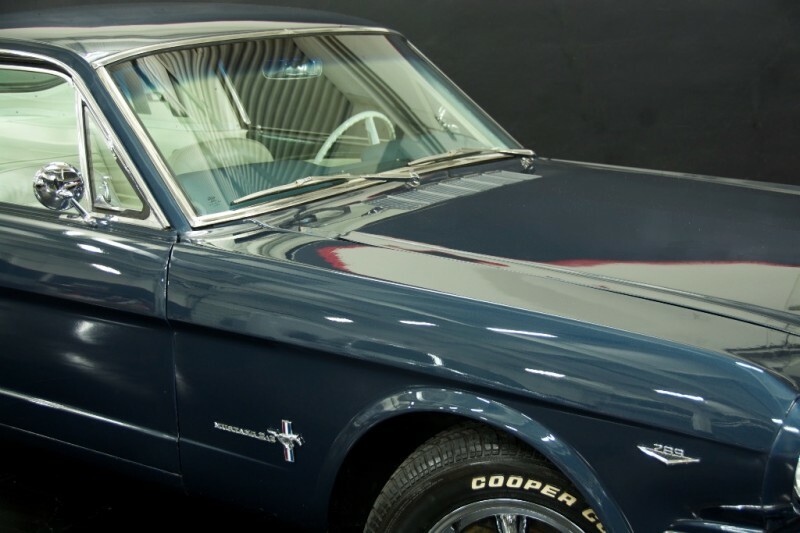 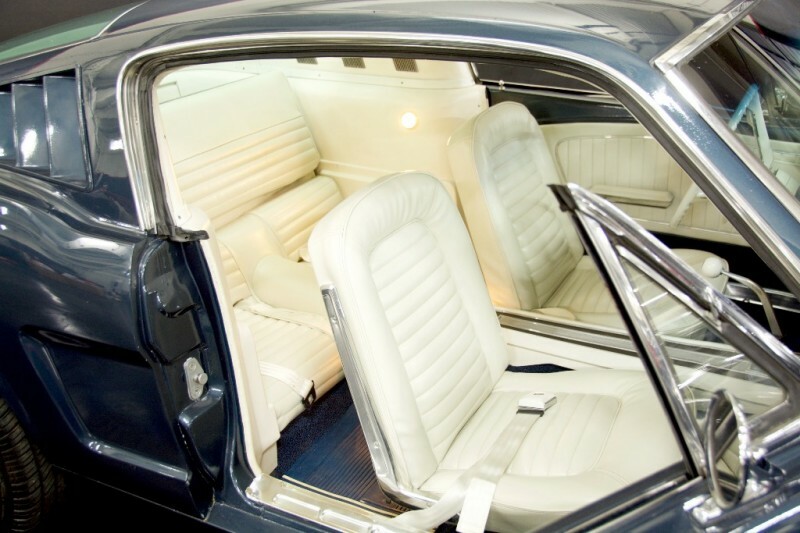 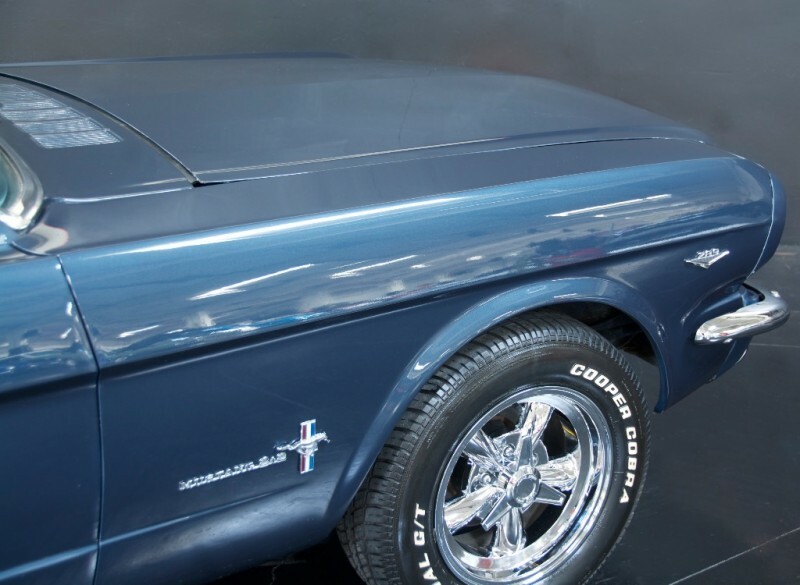 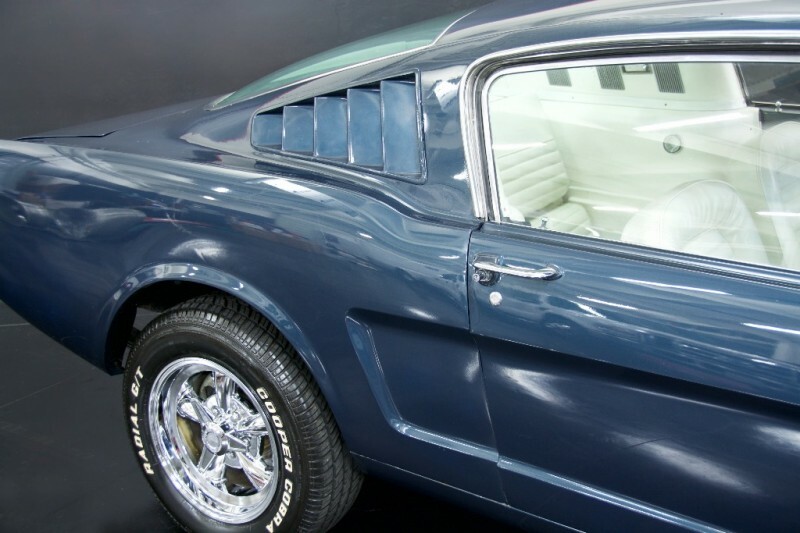 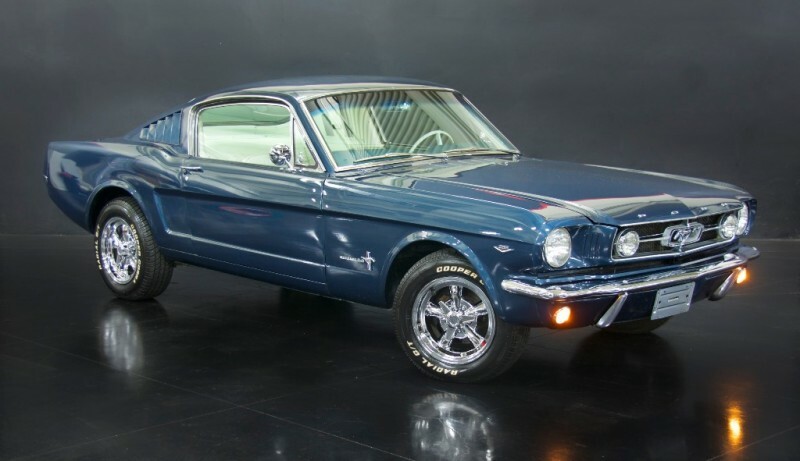 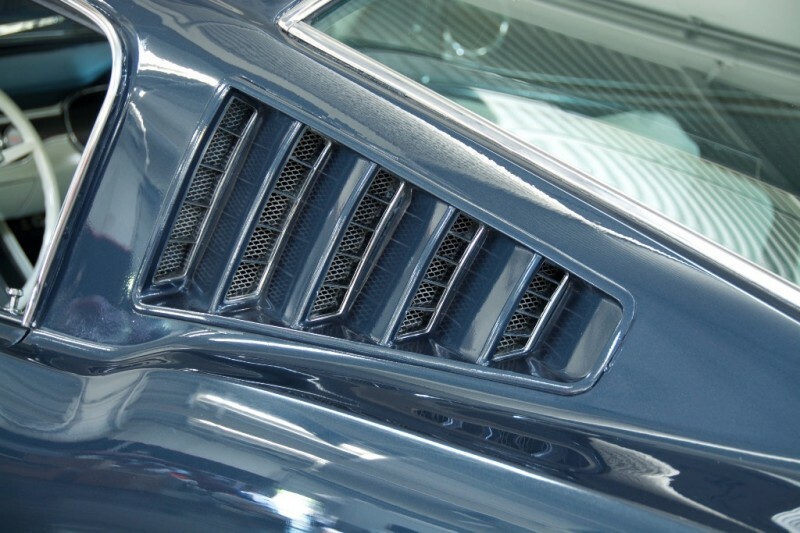 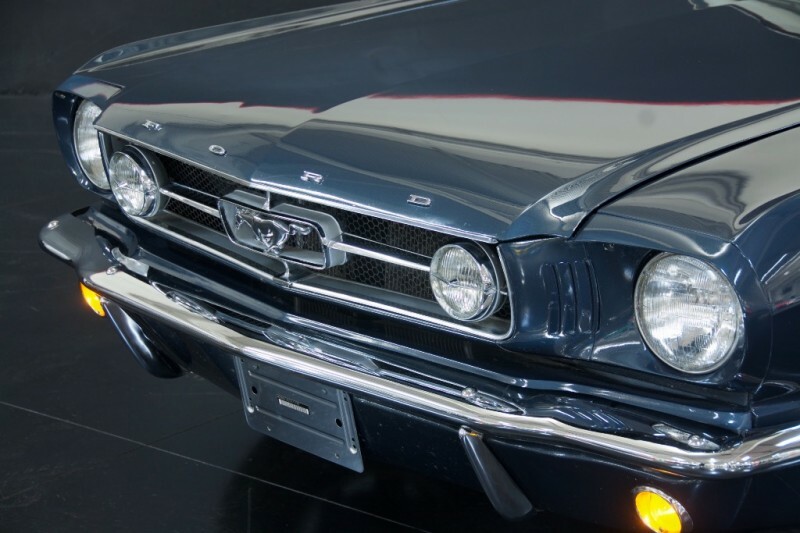 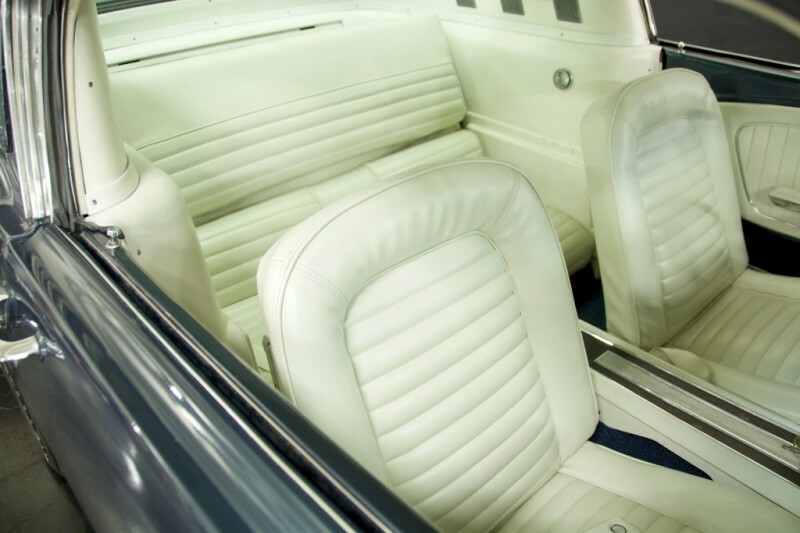 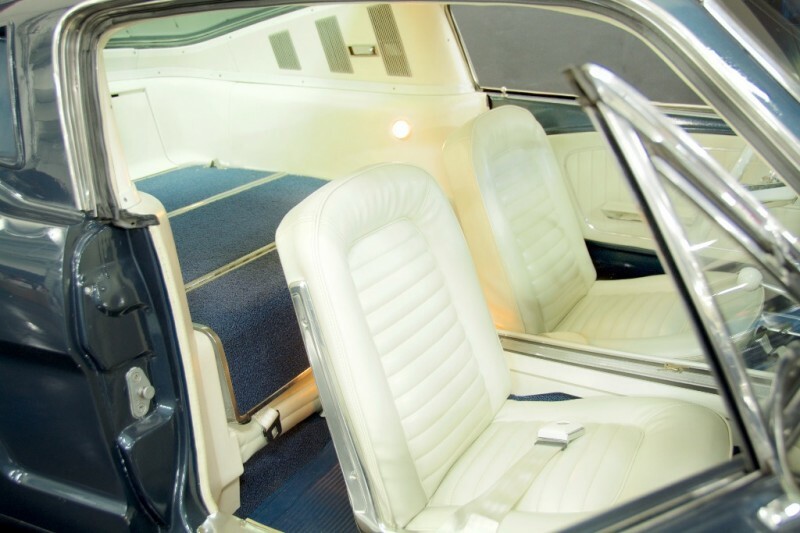 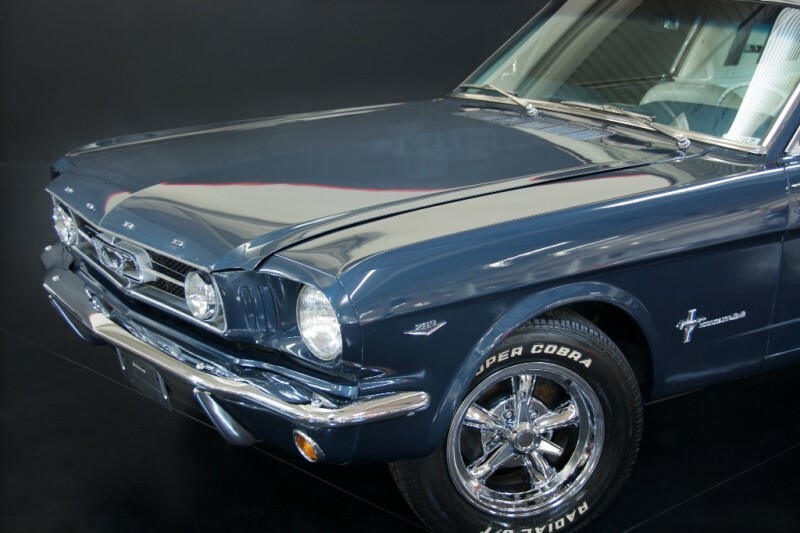 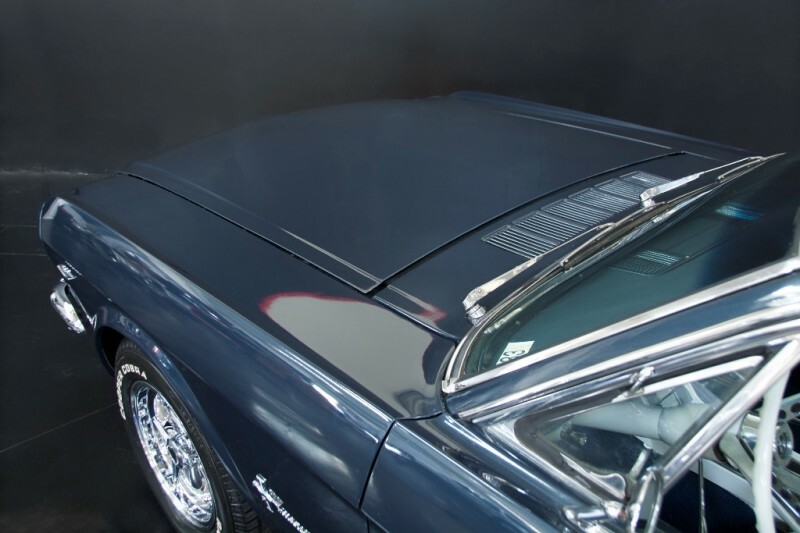 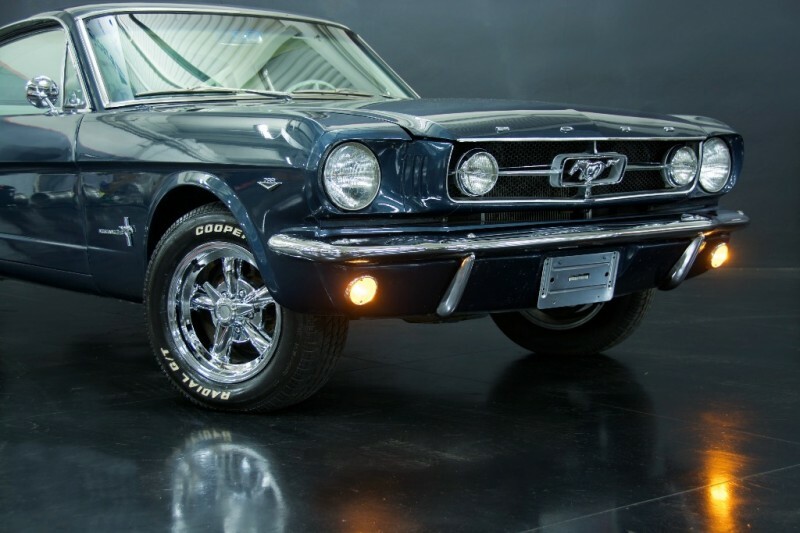 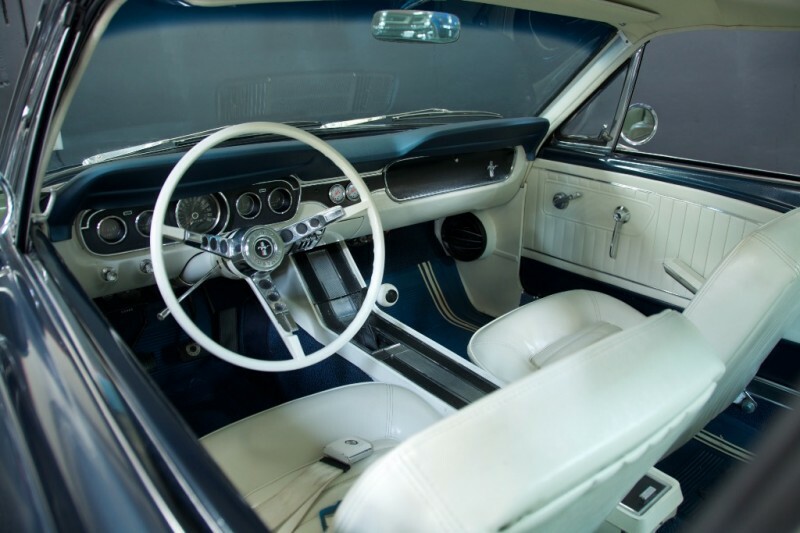 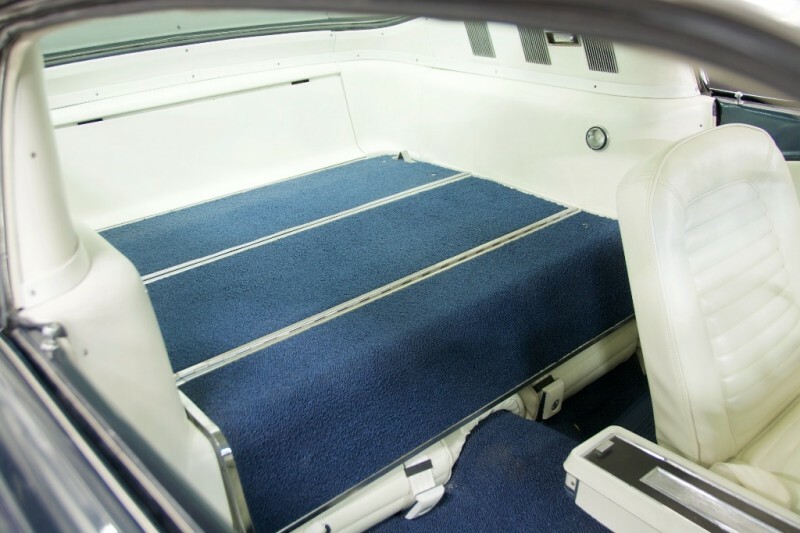 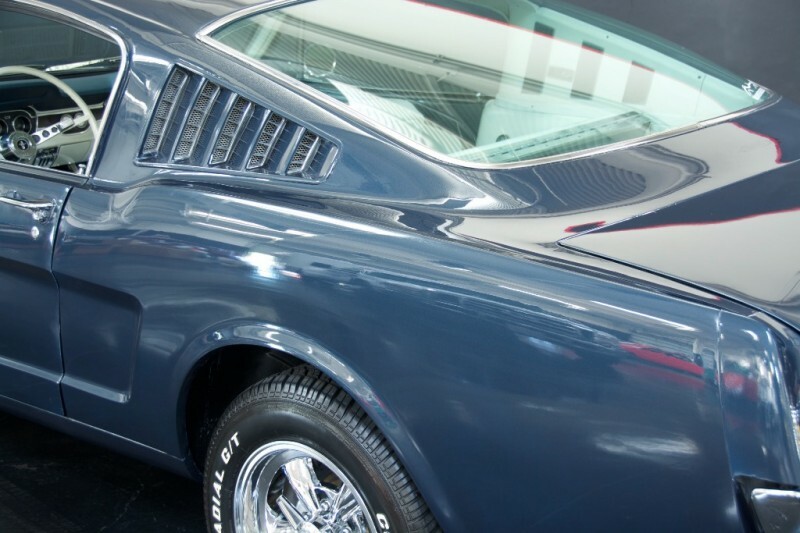 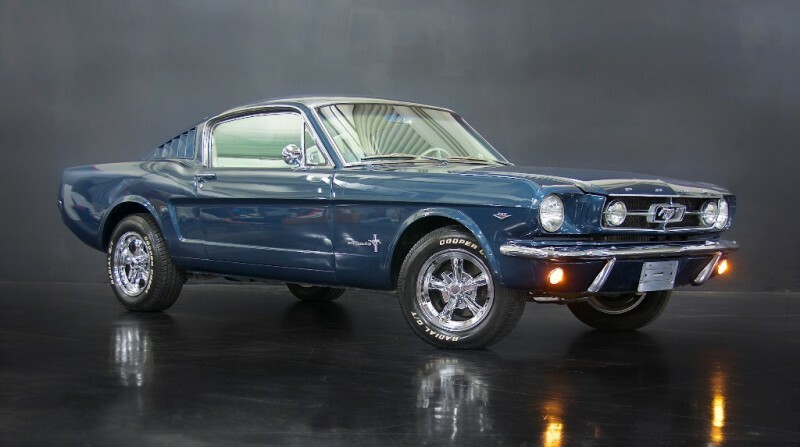 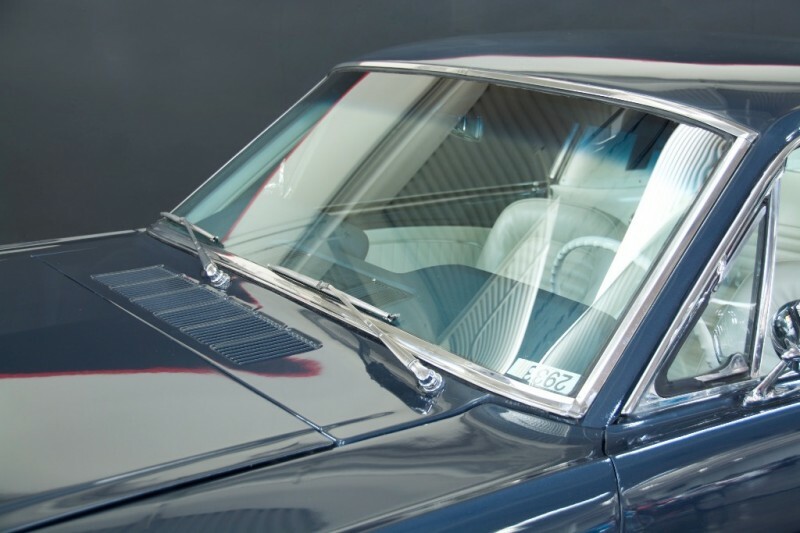 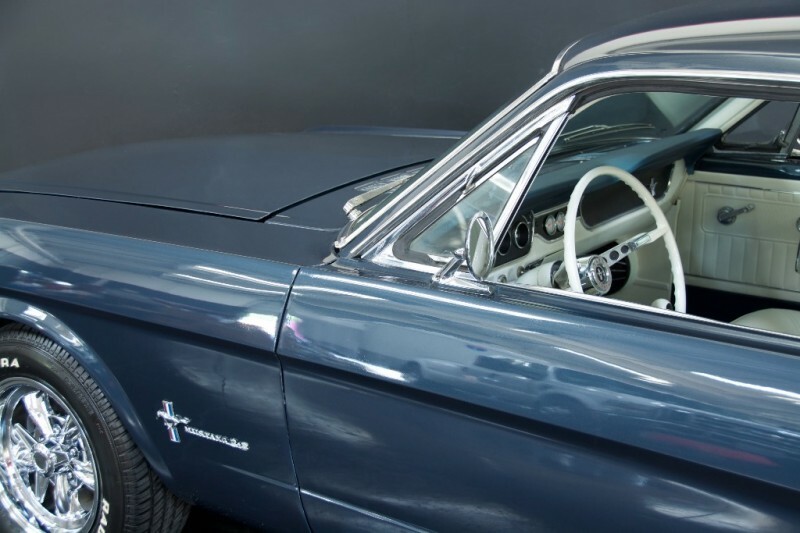 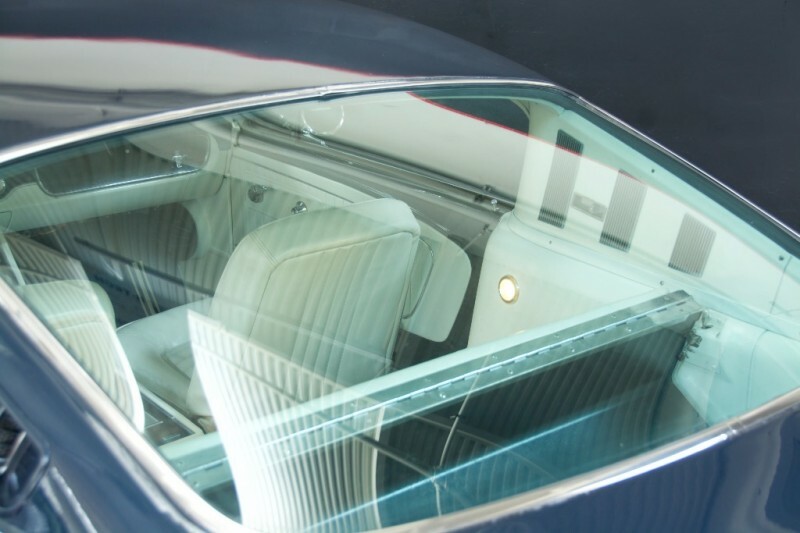 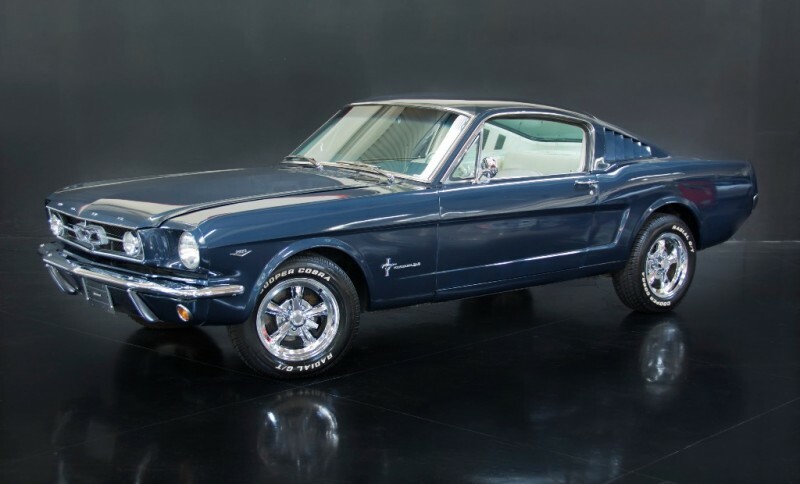 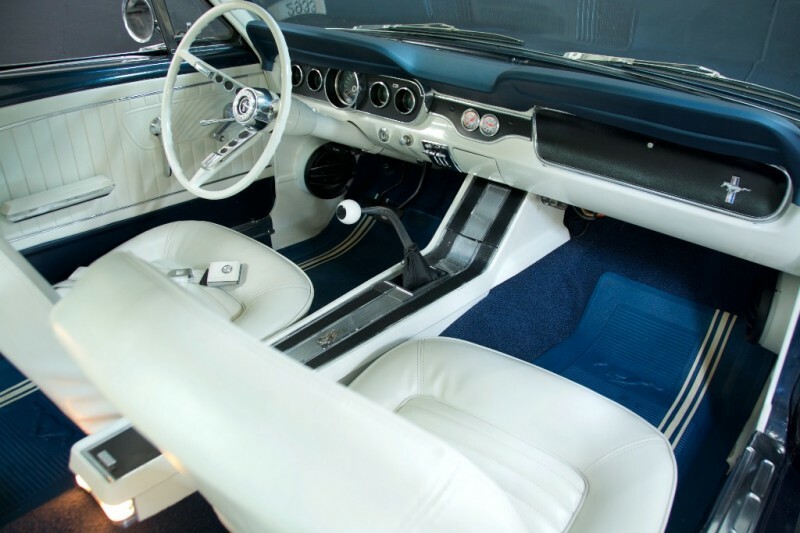 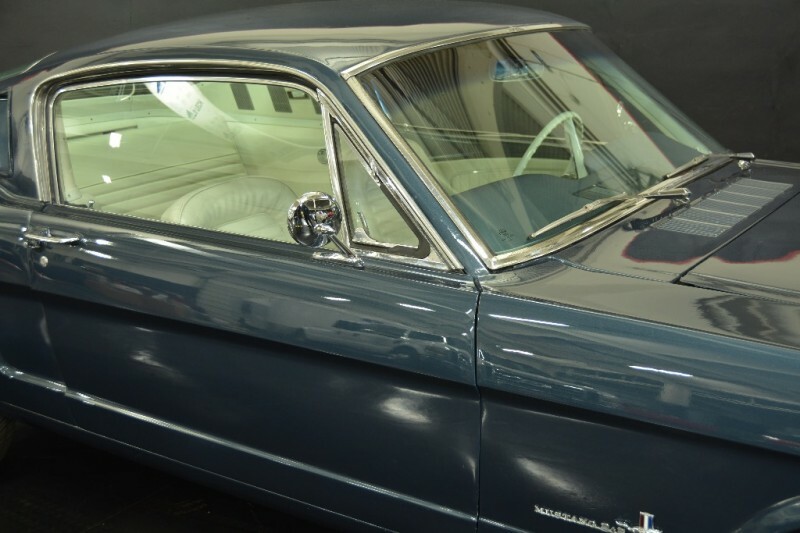 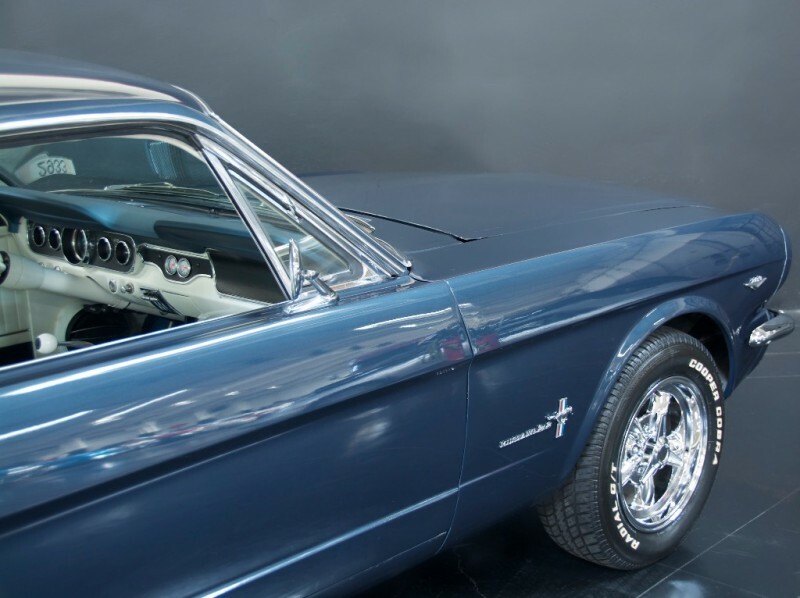 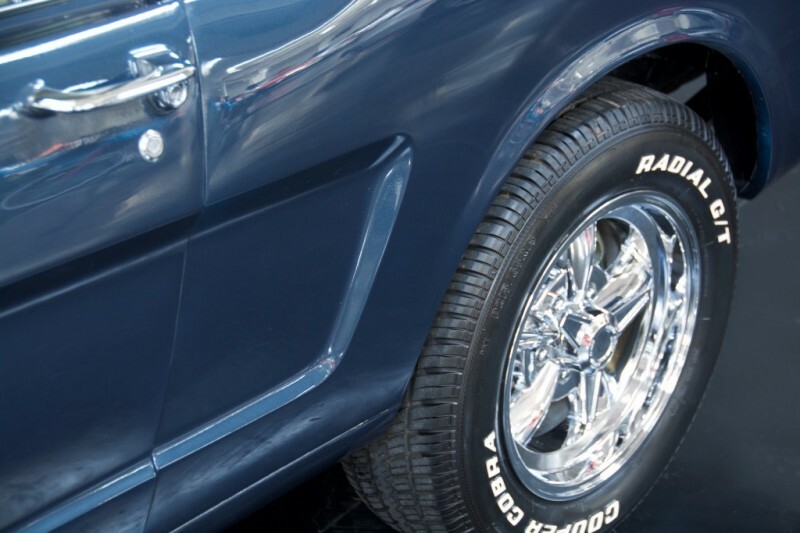 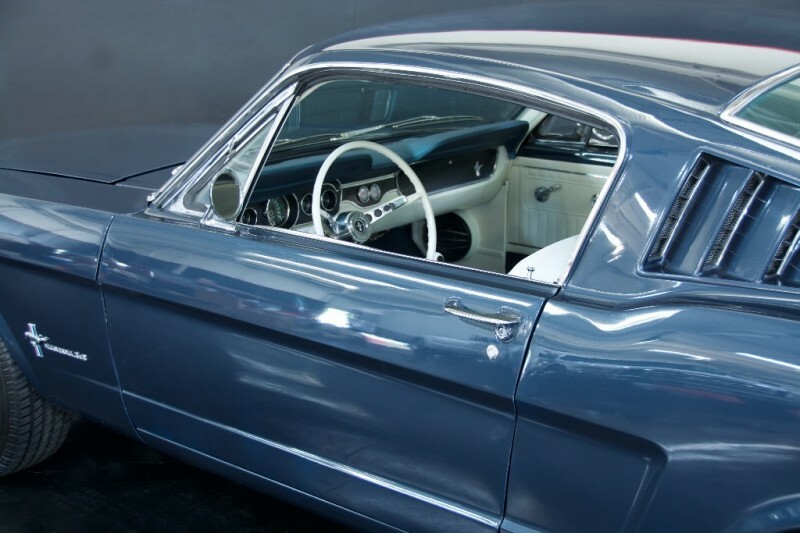 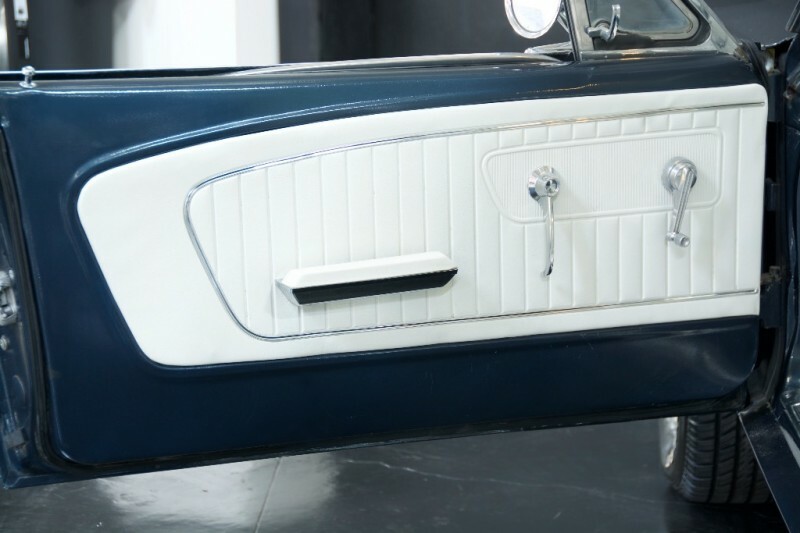 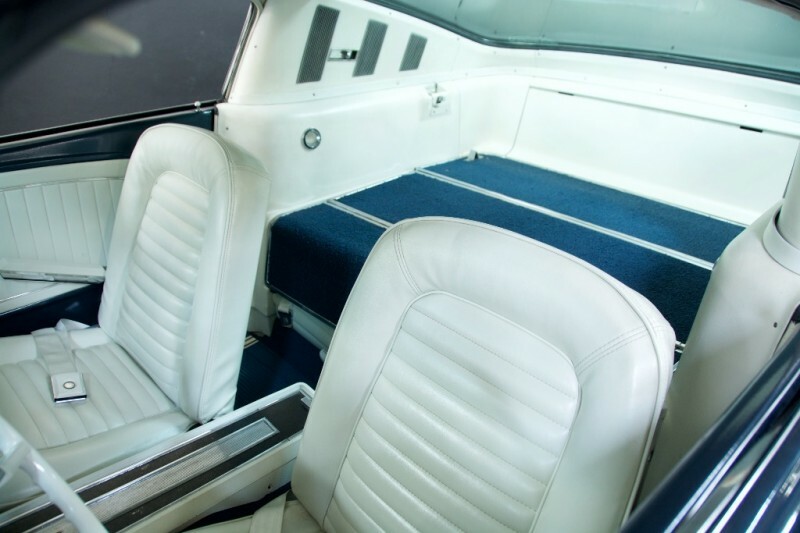 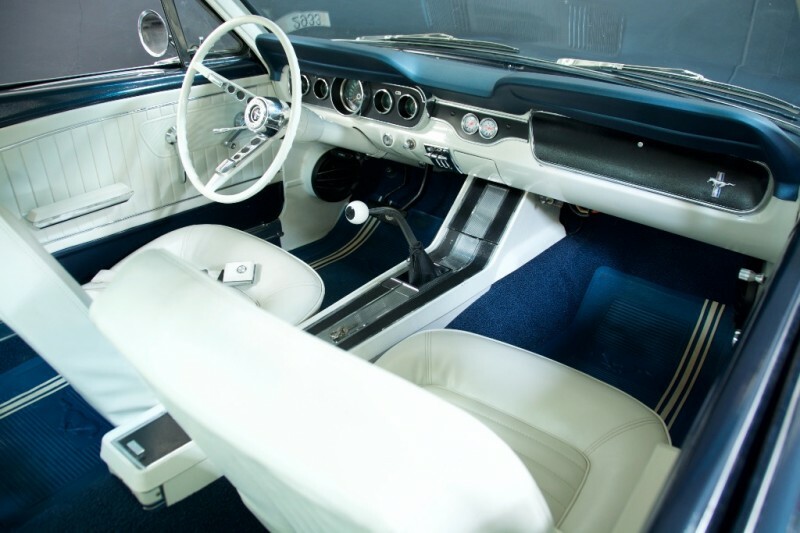 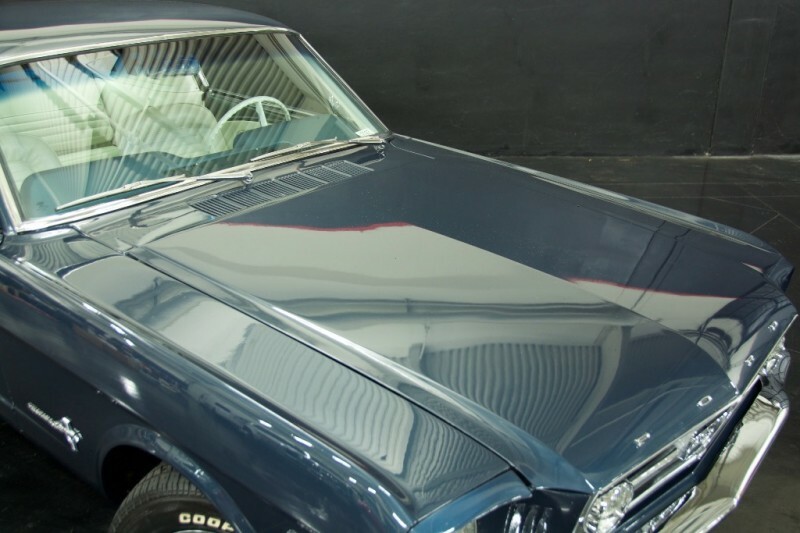 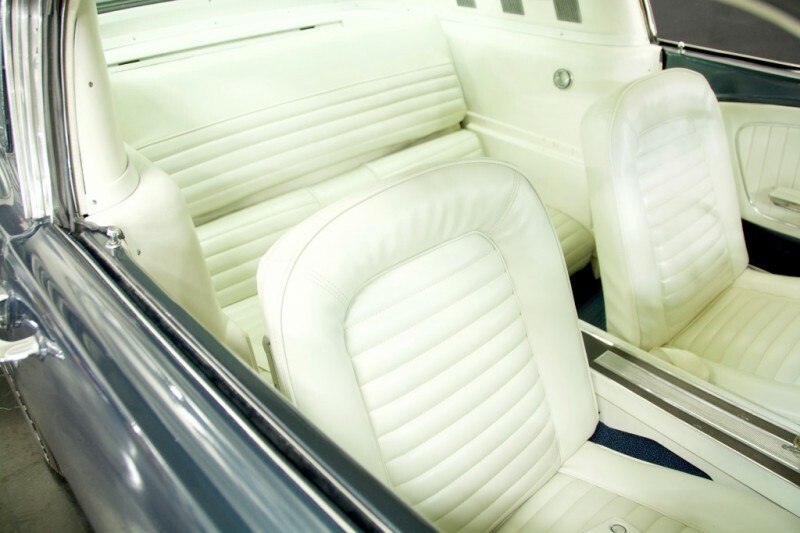 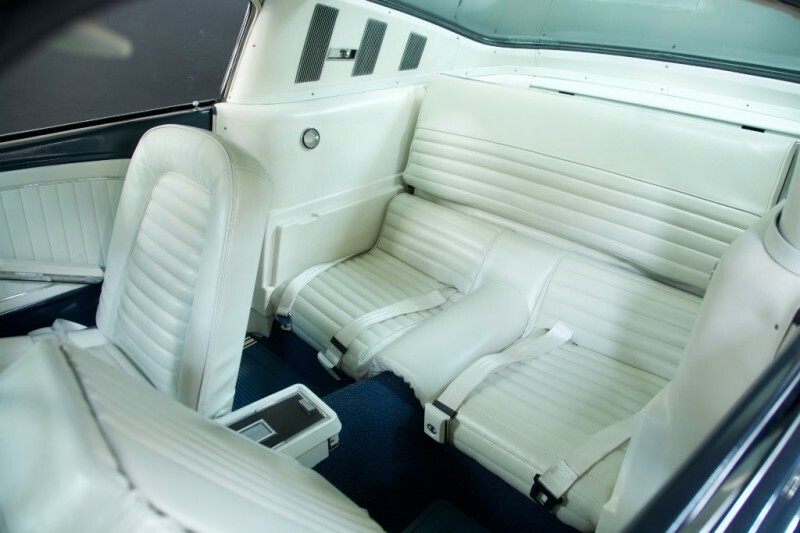 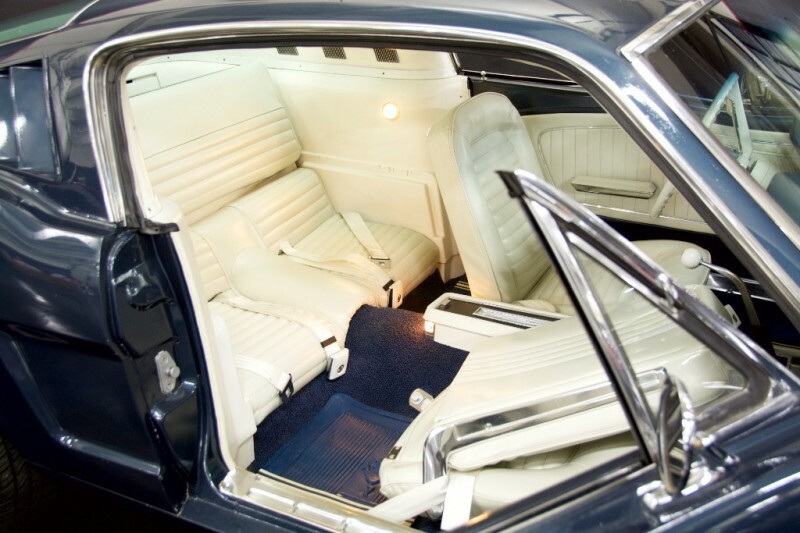 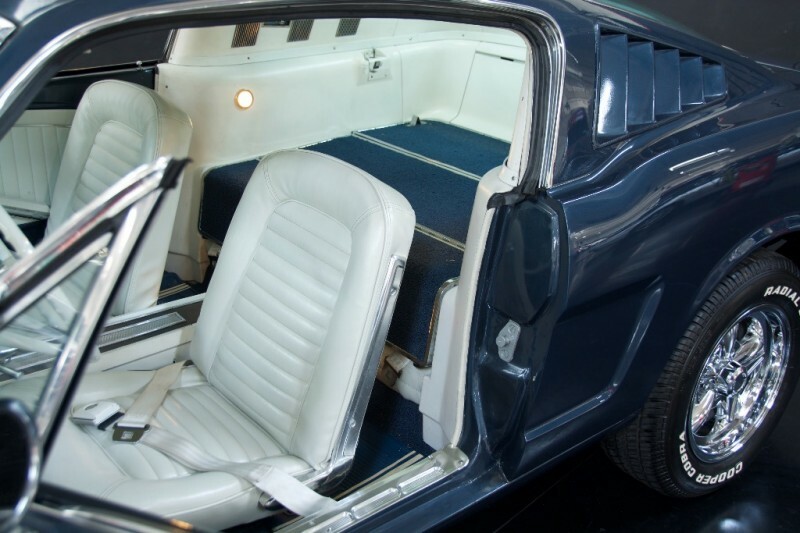 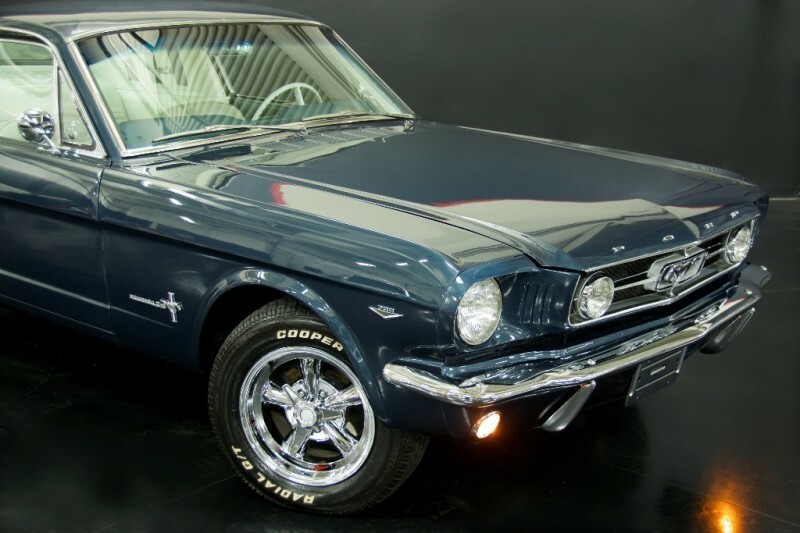 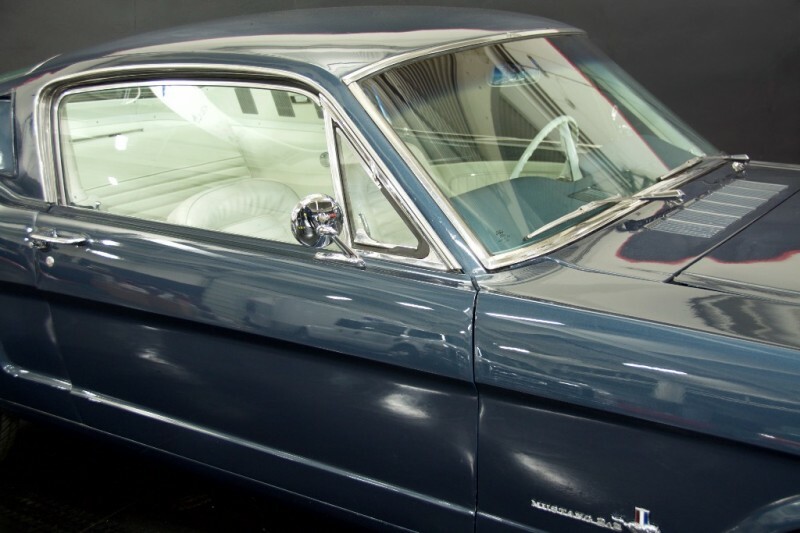 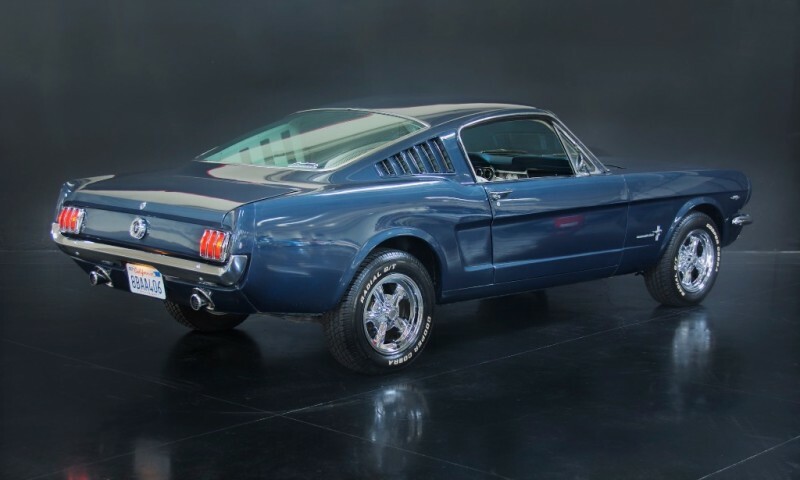 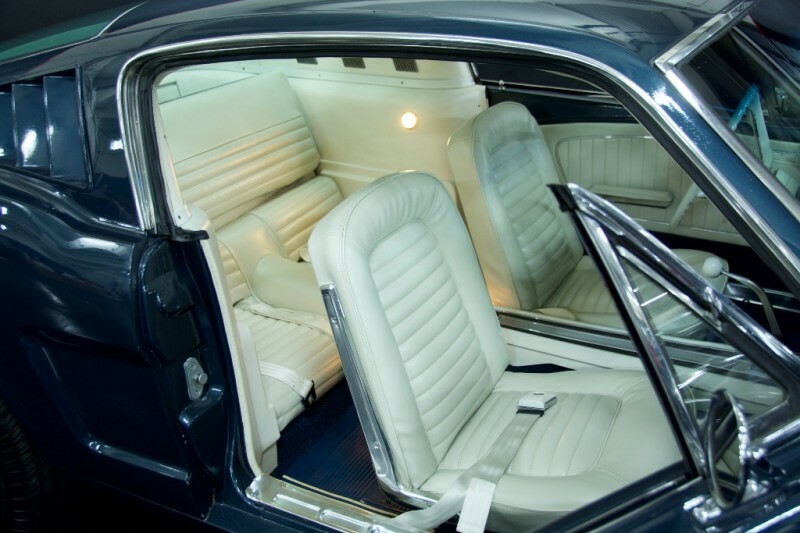 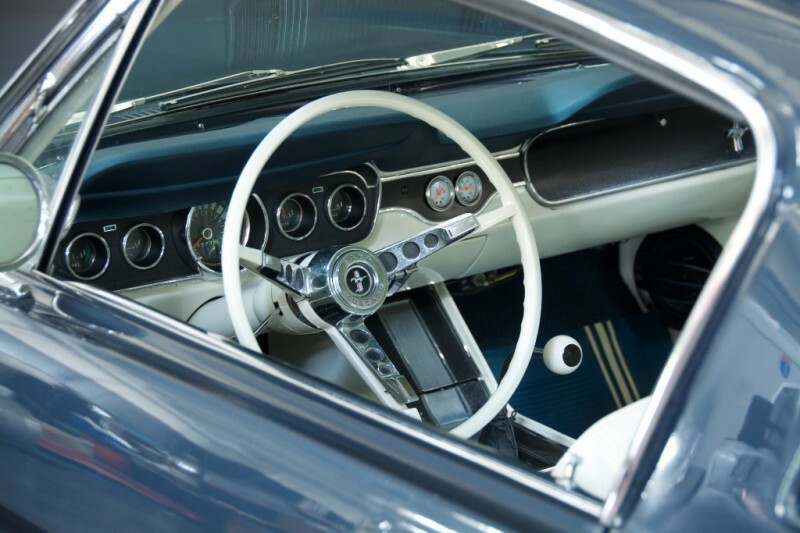 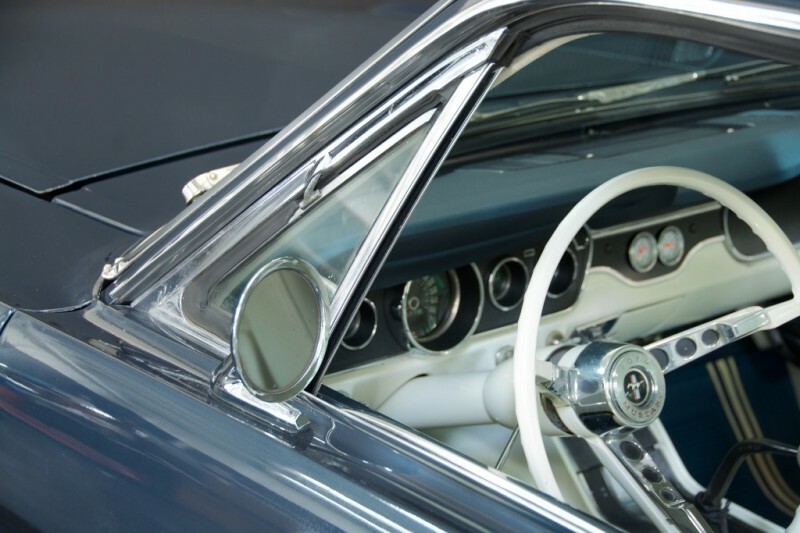 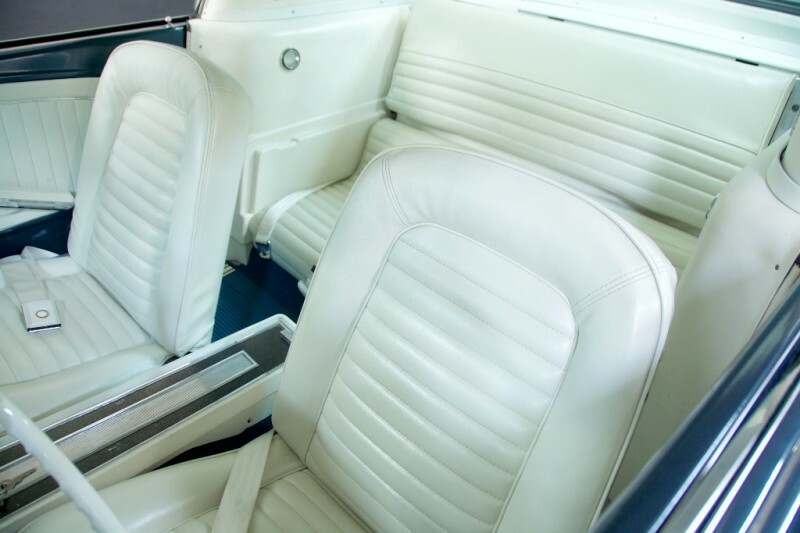 NBS Auto Showroom is offering a stunning 1965 Ford Mustang Fastback. 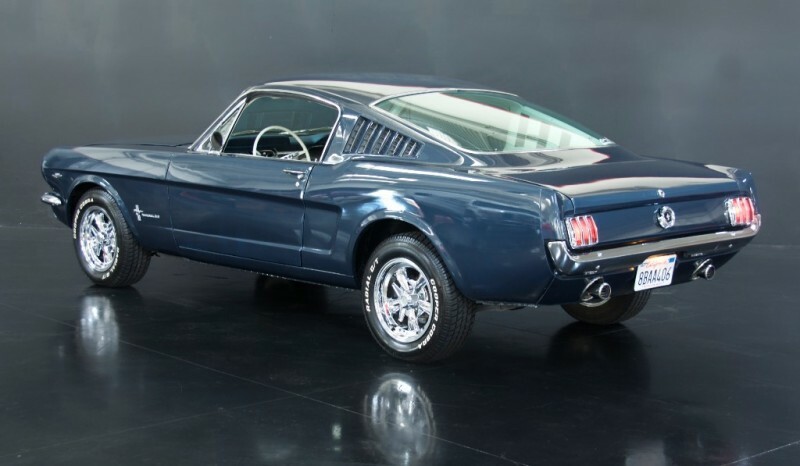 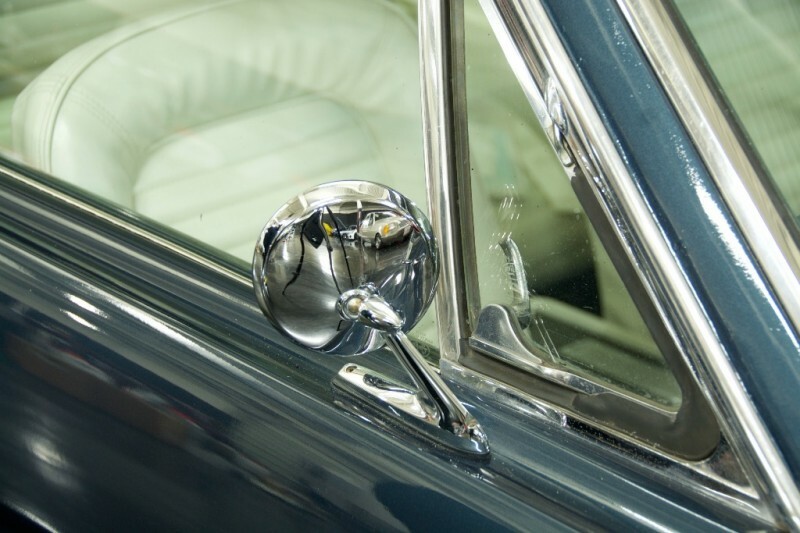 This one of a kind Fastback drives straight, has no rust issues, and stops on a dime. 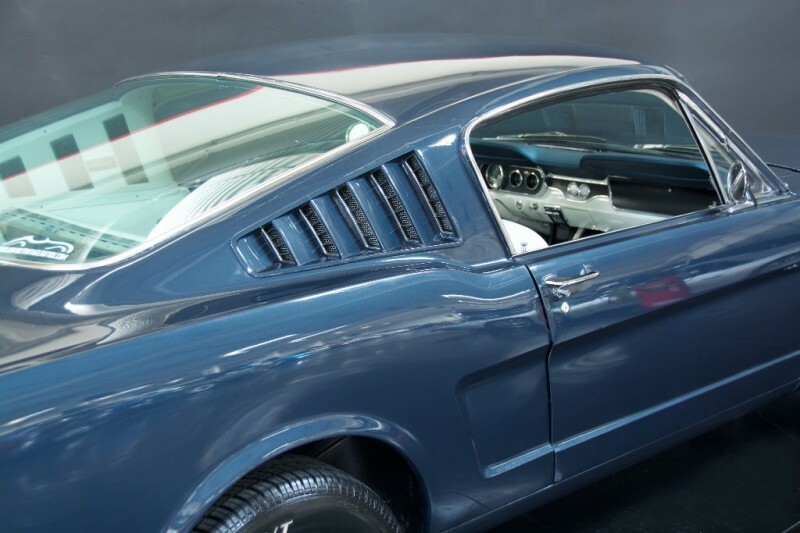 No expense was spared on this build. 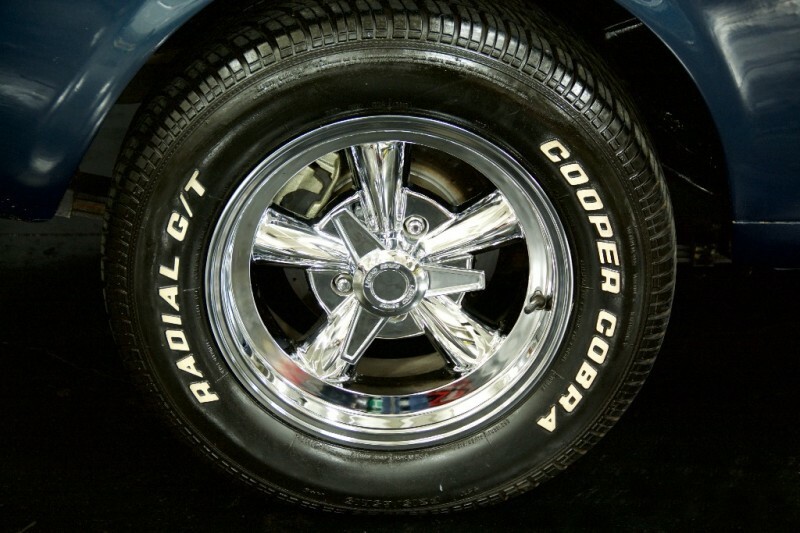 Features;Period Correct 289 Rebuilt and Bored .30 Over Crank Tuned, Polished, and BalancedHeads RebuiltPorted and PolishedEdelbrock IntakeHolley CarbAluminum RadiatorMSD Distributor W/6 AL Ignition BoxNew Tremec 5 Speed T5 TransmissionFord 9 inch Posi3.50 Gears4 Wheel Disk BrakesPainted in Caspian Blue15 Inch Rims with Cooper Cobra Radial TiresAll Chrome was rcently PolishedRunning LightsDual ExhaustWimbeldon White Vinyl InteriorBucket SeatsFloor ShifterAM/FM Bluetooth in Glove BoxUncut DashIf interested please call Robert at 408-981-2666. 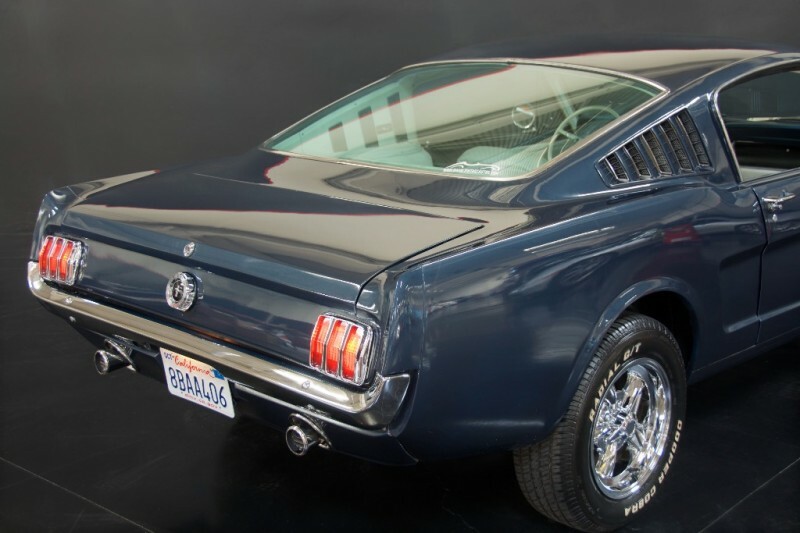 To sell a similar car call Sunny at 510-200-6920.